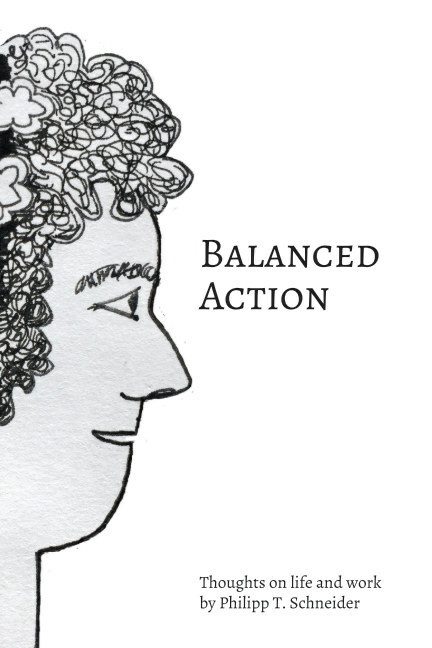 The first Balanced Action book is finally out. Open this book as if it was a mirror, offering you to look at many great ideas. Choose the ideas you like, the ones that touch your heart and use them to lead a better, more balanced life. You can order the book directly through blurb. I apologise for the very high delivery costs if you live outside the US. If you don’t want to order through blurb you can always send an email to ph.t.schneider@gmail.com. I will do everything I can to get you a copy of the book through another channel.